Pale green new foliage darkens with age before turning orange and red in autumn. 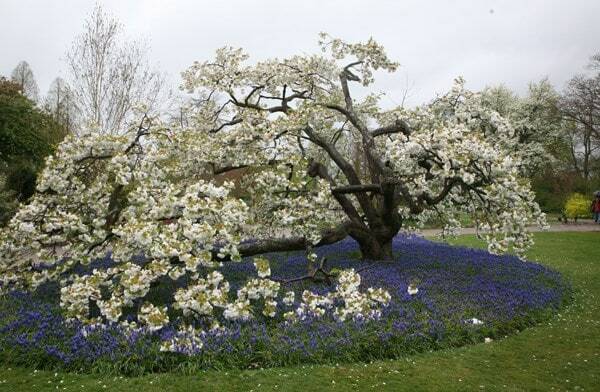 This is spreading tree has slightly arching branches that are covered with cup-shaped, fragrant white flowers in mid-spring. A lovely tree for the small to medium sized garden. 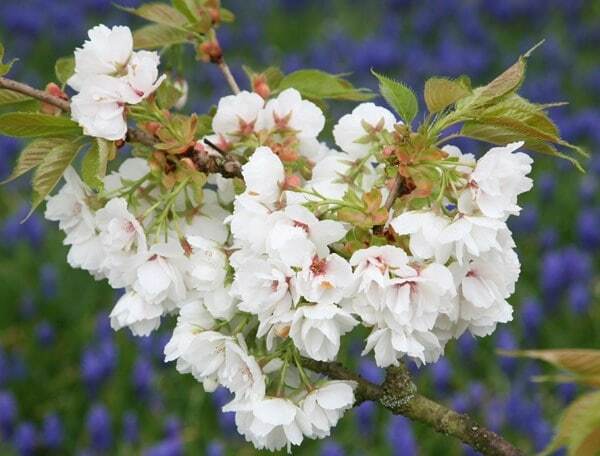 Please recommend a spring flowering tree or shrub I had a new grandson born on 7th April whose name is Evan, I wondered if there was any plant shrub or tree that you could recommend either flowering in April or related to his name.